​So much of our lifestyles and eating habits have a big impact on our health. More and more people are being diagnosed with obesity, diabetes and cardiovascular disease to name just a few. What can we do? We can start to look after our mind and bodies through regular exercise and healthy nutrition. • Osteoarthritis and Rheumatoid arthritis. • Chronic obstructive pulmonary disease and asthma. Illness is not always a jail sentence by staying at home and not exercising. Almost on a daily basis we are reading in the press about GP's encouraging patients to start exercising; whether you have diabetes, depression, a heart condition or have problems with your joints. Exercise is the best way to release the stress of that illness and feel your old self again. 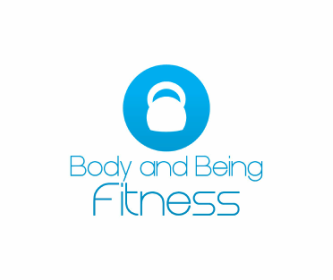 Body and Being Fitness are qualified to receive referrals from your GP. Please don't hesitate to get in touch to start your recovery!